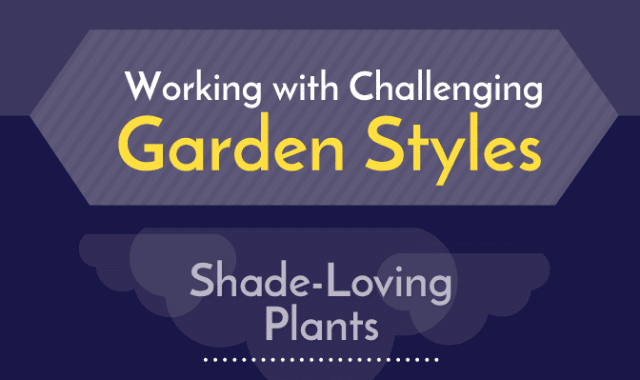 Working With Challenging Garden Styles #Infographic ~ Visualistan '+g+"
At some point in every gardener’s life, we find ourselves faced with a difficult garden space. It might be a spot that’s shady, hot, soggy, narrow, or sloped. All of these scenarios present a challenge, but it’s precisely these challenging spaces that teach us the most. They are opportunities to broaden our gardening skills, and the outcomes can be surprisingly satisfying.